We’re thrilled to introduce you to Casey Jereb, our new HEAL Internship Coordinator. 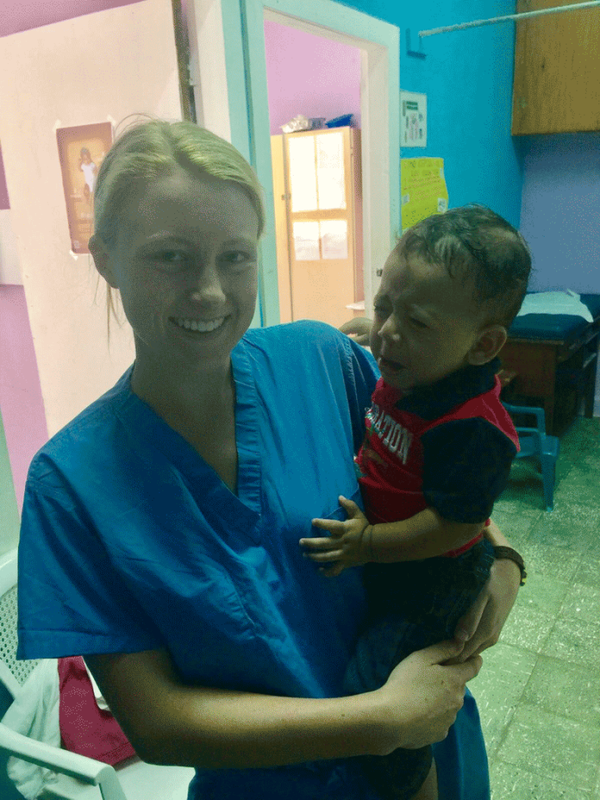 She will be inheriting the role from Will Yokeley, who has generously volunteered his time over the past five years to engage and support student interns volunteering at the Roatán Volunteer Pediatric Clinic (RVPC) through our Health Education & Advocacy Liaisons program. 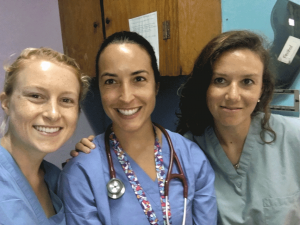 After completing her undergraduate studies at UC Davis in Environmental Toxicology with a medical emphasis, Casey applied to volunteer at the Roatán Volunteer Pediatric Clinic (RVPC) in 2016. While she had been thinking about pursuing a career in medicine, her mind was not completely made up. 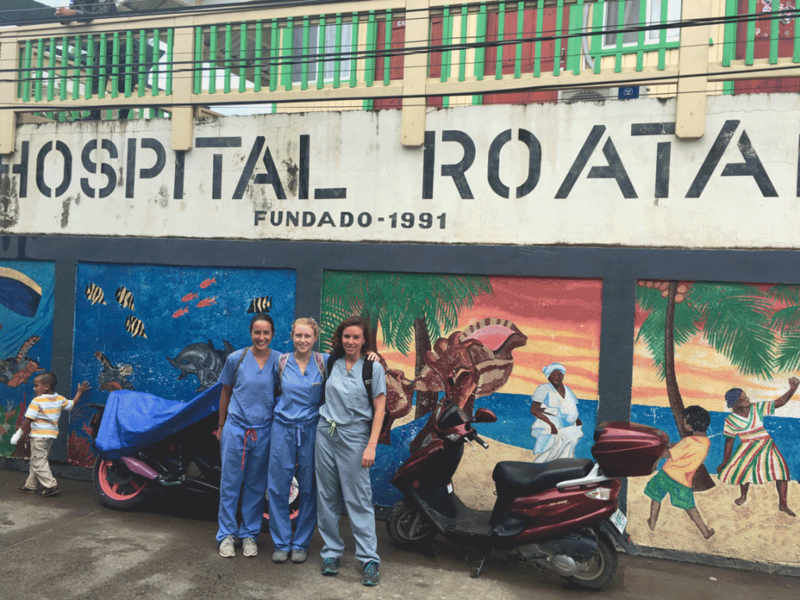 She hoped her trip to Honduras would help her to make an important decision: whether to pursue toxicology or a career in medicine? We share Casey’s excitement for the future. 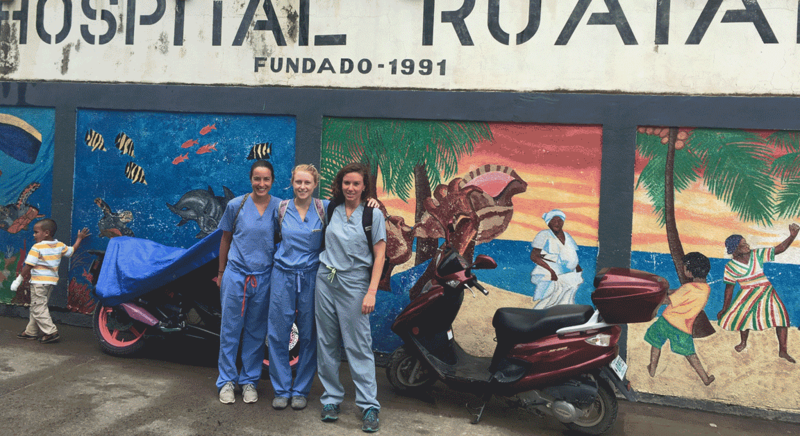 With her medical school applications underway, she will continue her involvement with Global Healing as the HEAL Internship Coordinator and build support for the children and families served by the RVPC. Those interested in learning more about the program can reach out to her at heal@globalhealing.org. As we share Casey’s story, we would also like to extend our sincerest gratitude to Will for all that he has done to improve the health of children in Roatán. We are sincerely grateful and wish him the best of luck as he begins medical school!